Olde Naples is Old Florida charm and Naples 3rd St Historic District is Olde Naples at its finest! 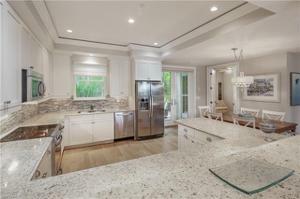 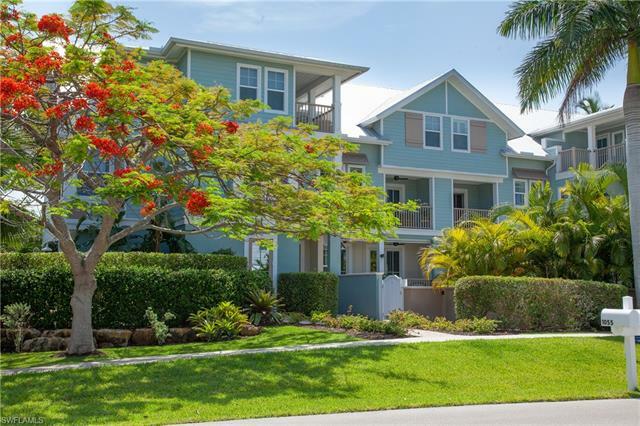 Old Royal Poinciana stands majestic on corner lot in Olde Naples w/ cottage style architecture and perfect location for your new villa. This quaint villa is one of only four. 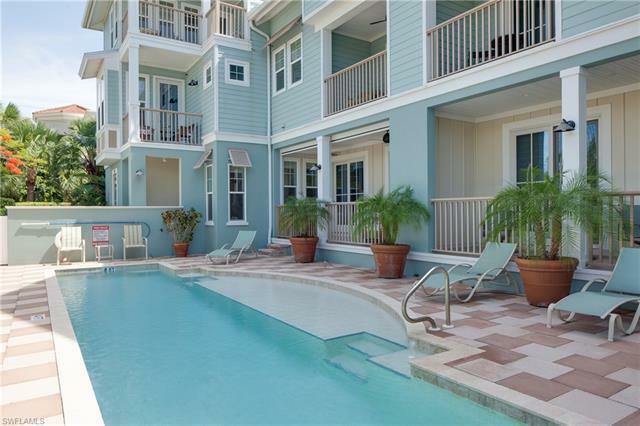 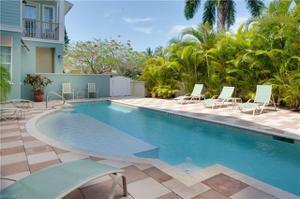 The 45’ pool in courtyard is poolside retreat you will enjoy w/ plenty of privacy while sunbathing & swimming. 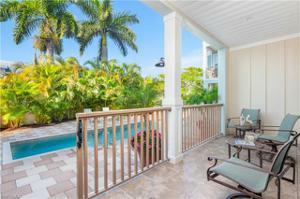 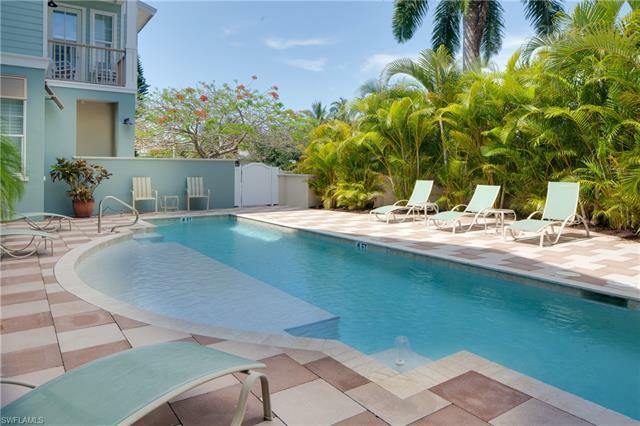 This home has a private gated entrance to pool area directly from your balcony. 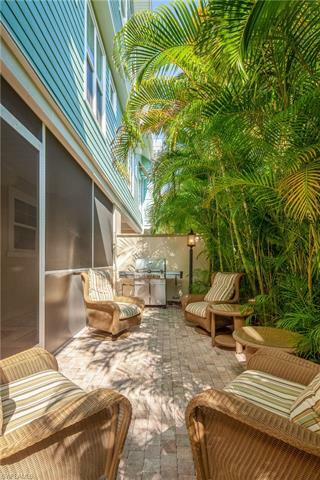 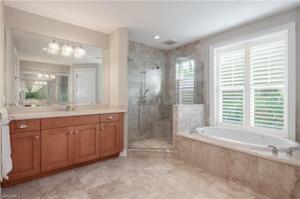 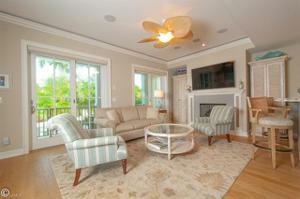 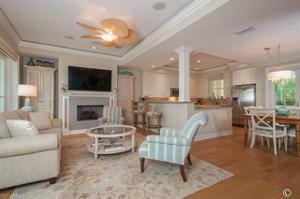 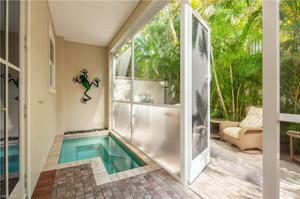 Retreat to private spa located in your lanai in restful seclusion or step out to private patio w/ BBQ. 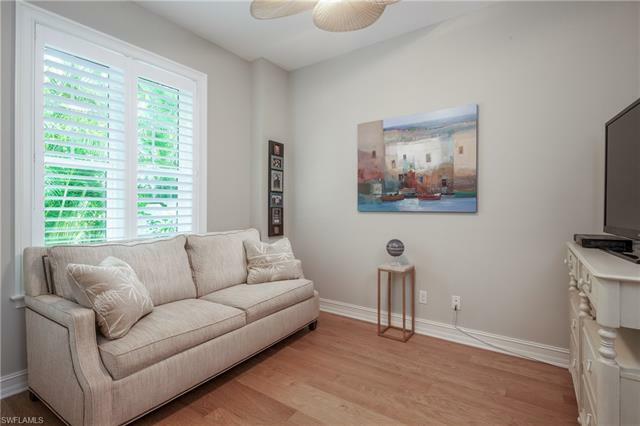 The 1st floor living space is open & inviting w/ living room, dining room, kitchen and den/office and beautiful oak plank flooring throughout home. 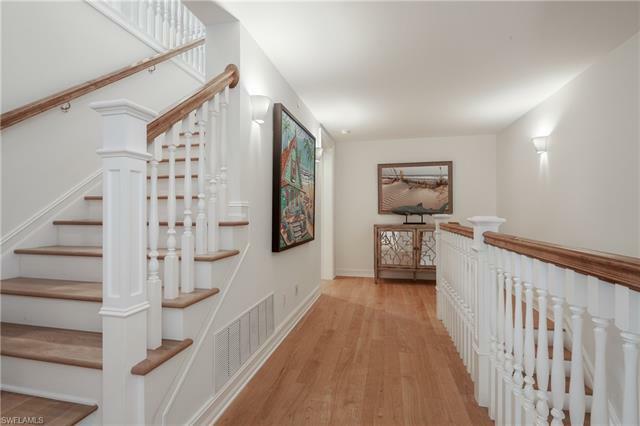 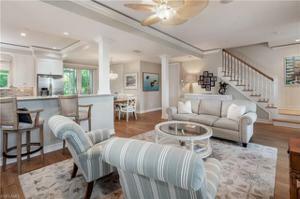 Take beautiful staircase or elevator to upper floors for peaceful space for you and guests. 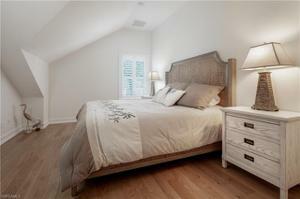 Retire to entire 2nd floor reserved for master suite retreat. 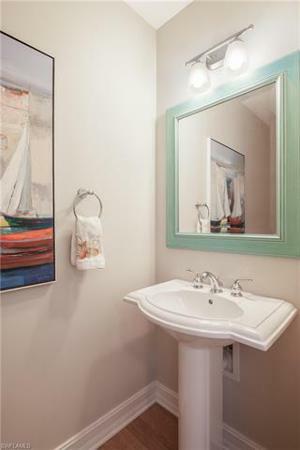 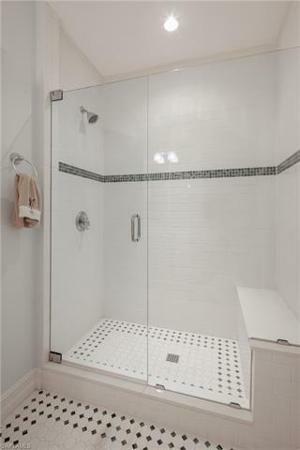 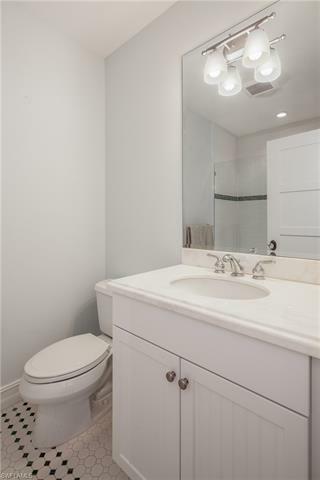 Your guests will enjoy private suites w/ en-suite baths on 3rd floor. 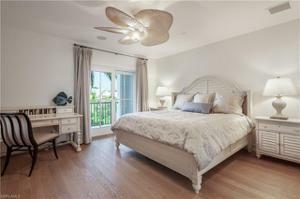 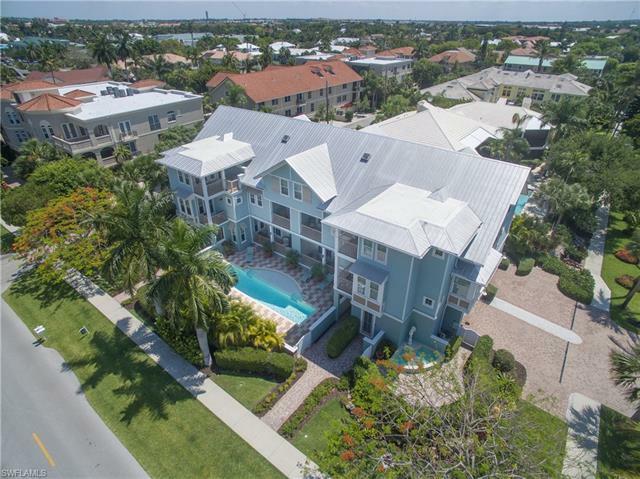 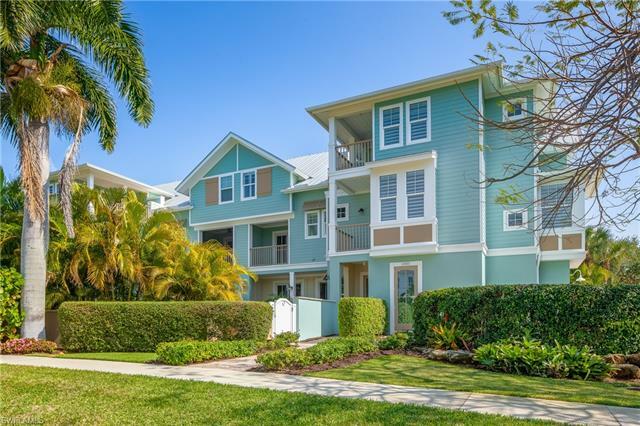 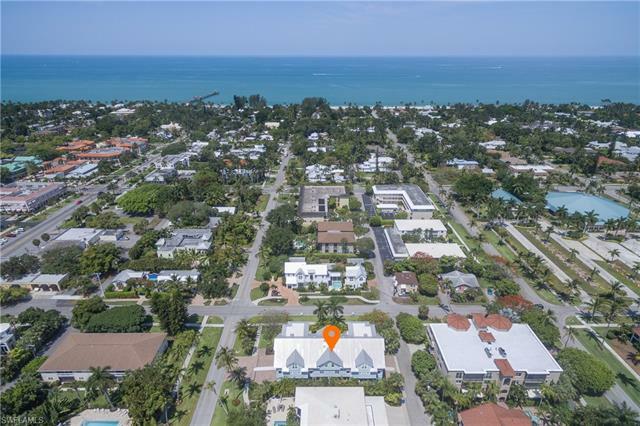 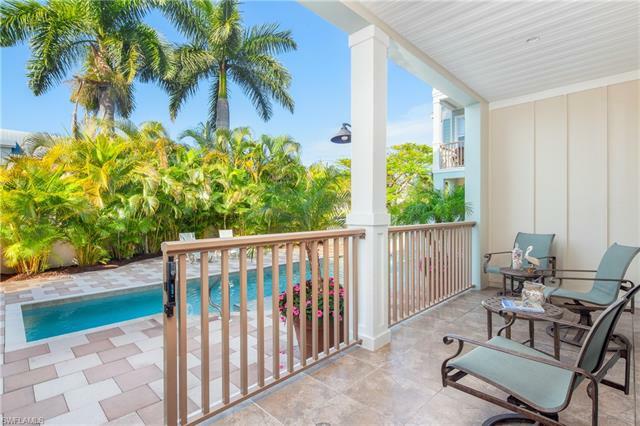 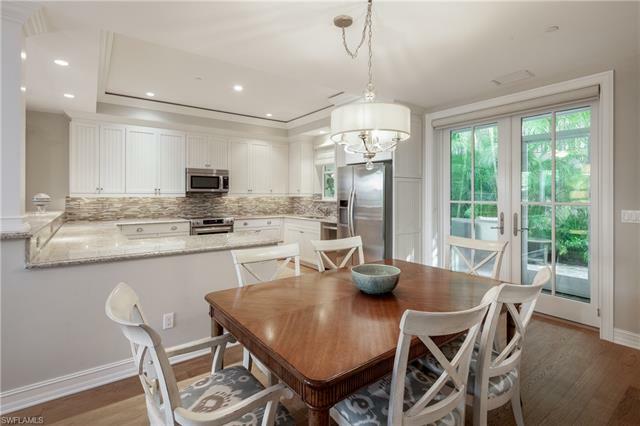 There is no place better to take in Olde Naples lifestyle just 1 block to 3rd St district, and 3 blocks to sandy beaches. Not enough? 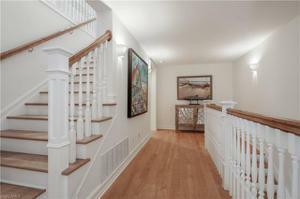 5 blocks to famous 5th Ave. Just a perfect blend of location & high quality finishes you must visit to appreciate.